When a country’s peace and security are threatened, United Nations peacekeepers must intervene only after politicians have exhausted all possibilities for conflict prevention. This was one of the key conclusions emerging in the first debate in a new series of ‘Lessons from History’, held in Brussels by Friends of Europe on 19 March 2019. 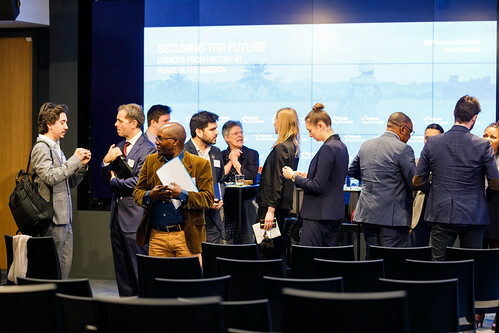 Featuring three peace and security experts and focusing on recent UN operations in Africa, this event aimed to illuminate past and current challenges to better prepare for future conflicts and crises.